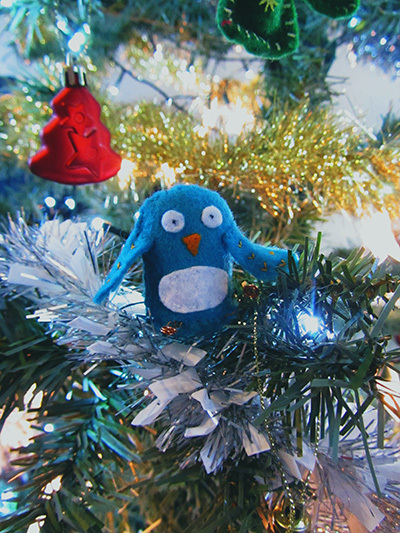 Aaaaw, La Creature was hiding in the Christmas tree. I couldn’t find it anywhere but it was here all the time. Anyway I wish you all a Merry Christmas!